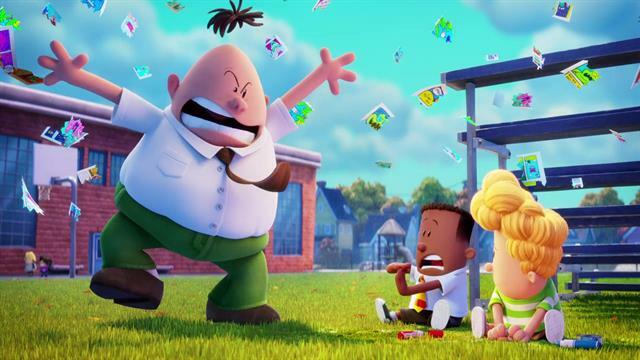 Wallpapers of the Dreamworks film Captain Underpants. Two schoolboys, Harold and George, with a big imagination hypnotize their headmaster. He then thinks that he has super powers and from then on he calls himself Captain Underpants: a somewhat diminutive superhero. This film is based on an eponymous children's book series by Dav Pilkey.